Michael Woo is the dean of the College of Environmental Design at Cal Poly Pomona. 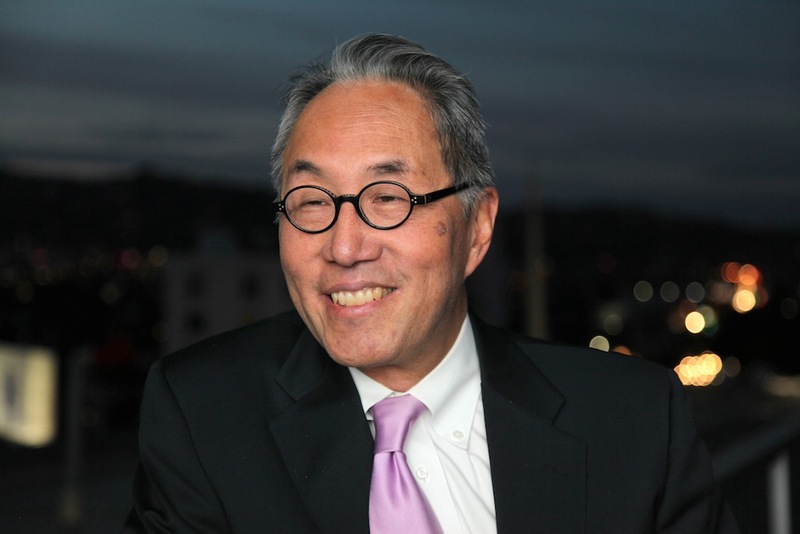 An urban planner, he served on the Los Angeles City Council for eight years and ran for mayor of Los Angeles in 1993. Before participating in a panel on the future of L.A.’s newspapers, he explained why it’s never a good idea to talk in an elevator and offered a tale of the perils of ordering egg whites in Portland in the Zócalo green room. A biography of [Frederick Law] Olmsted, the famous landscape architect, and a book by William Zinsser, about his career as a writer. You probably would find me either finishing dinner in a restaurant or sitting in my couch in my living room decompressing after a week of work. What’s the best-planned city in America? That’s a hard question. I might say New York City. I would be a good jazz disc jockey. How are you different from who you were 10 years ago? Ten years ago I was 52 years old, I didn’t really have a steady job, I wasn’t sure—I think I had less certainty—about what I was going to do for the next few years. Ten years ago was before I started getting interested in climate change. I think my attitude toward automobiles hadn’t changed as much as it’s changed now. So I think in some ways, my opinions have changed a lot in 10 years. What would it take to get you back into electoral politics? It would take a combination of somebody showing me a clear path—and also it would require some reignition of my younger, idealistic self. I stay up late at night to watch reruns of 30 Rock because it puts me in a good mood. What’s the biggest difference between L.A. city council members and the faculty of Cal Poly Pomona? The council members are more overt about their desire for power and influence.